The Brecknell MS140-300 digital bariatric/physician scale has a huge capacity of 660 pounds and a readability of 0.2 pound / 1 ounce and a square 20 and 1/2 inch weighing surface. 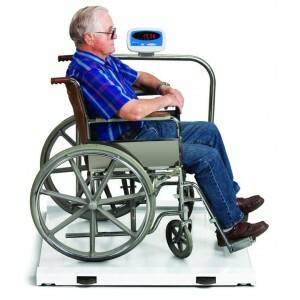 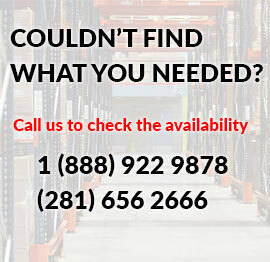 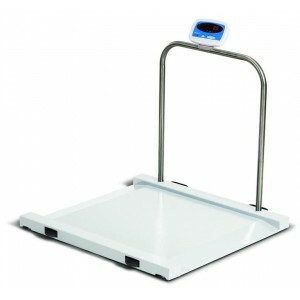 Simplicity of design and rugged construction are the key features of the MS140-300 Portable Medical Scale. 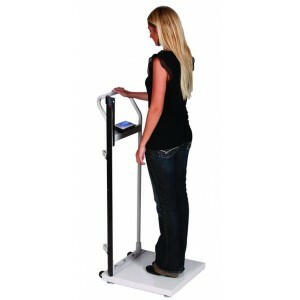 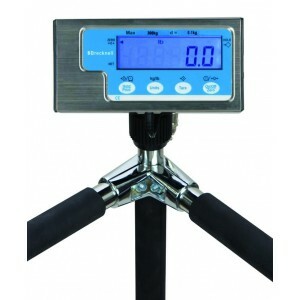 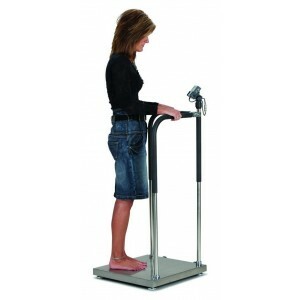 The MS140-300 digital scale was designed to be the perfect choice for clinics, health clubs, or even home use. 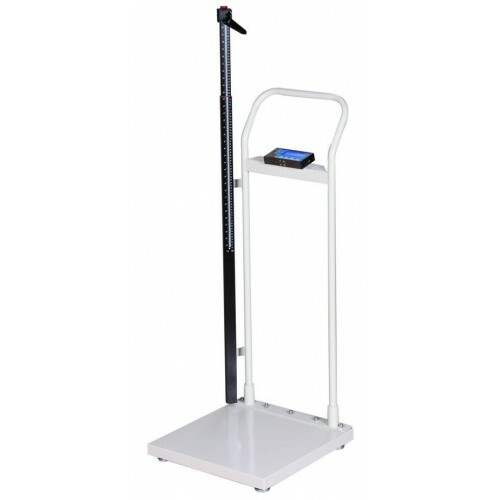 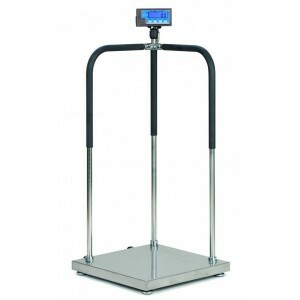 The Brecknell HS-300 digital bariatric/physician scale has a huge capacity of 660 pounds and a readability of 0.2 pound with a large 20 and 1/2 square weighing surface and included height rod. 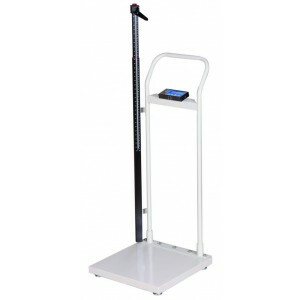 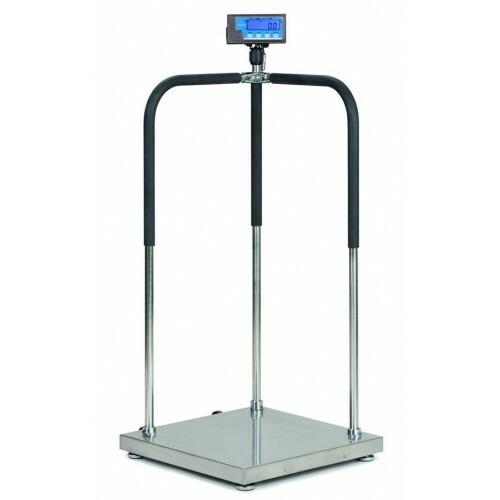 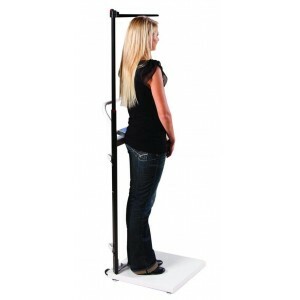 With a large capacity and pan size, the HS-300 digital bariatric scale offers height and weight measurement at an affordable price.